As an independently established organization, we seek opportunities to grow the club while educating members on the importance of traditional values, practices, and mindsets. We are an organization whose sole focus is supporting the Conservative momentum in Arizona while educating Millennials and Gen-Z. Our members consistently seek out opportunities for productive dialogue and involvement in our communities. Membership is open to all individuals across the state of Arizona who are not currently attending College. Members of CRU who graduate are automatically enrolled into the chapter. 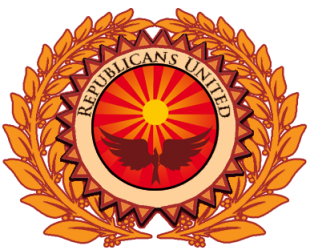 Republicans United aims to uphold primary Conservative values while maintaining an active presence in the evolving Republican dialogue. 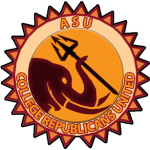 CRU at ASU is the original founder of Republicans United. Our activities consists of weekly meetings during the semester, collaborative journalism, outreach events and invitational speeches by well-known Conservative contributors. We do not discriminate nor push our own views onto members. We provide a diverse line-up of guest speakers with varying opinions, and encourage public discussions afterwards. 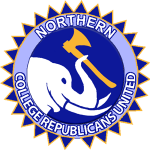 CRU at NAU is a chapter being formed in 2019. 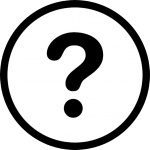 We are currently seeking student leadership and a faculty adviser. Our activities consists of assisting MAGA candidates in Arizona’s First Congressional District, and others favorable to the Trump agenda. Mesa Community College – A faculty adviser has been found, we are waiting for student leadership to contact a Republicans United representative to begin the paperwork process. 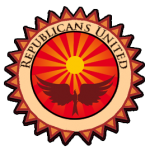 Other locations – If you are interested in forming a CRU or a RU chapter outside of Arizona please submit your information here.